Hard to believe its already October. But time goes on so get those laps in before we are all living indoors. Is it Summer yet? 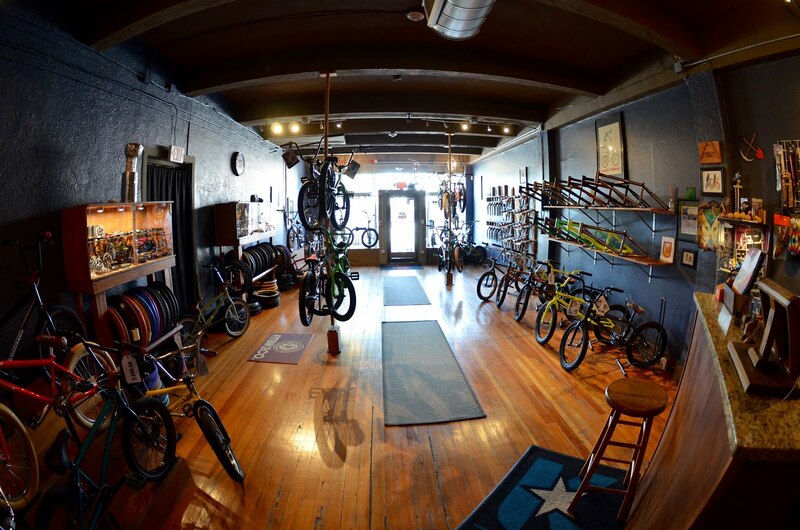 We've been keeping the shop fully stocked with everything BMX. Here are the latest additions to the floor. 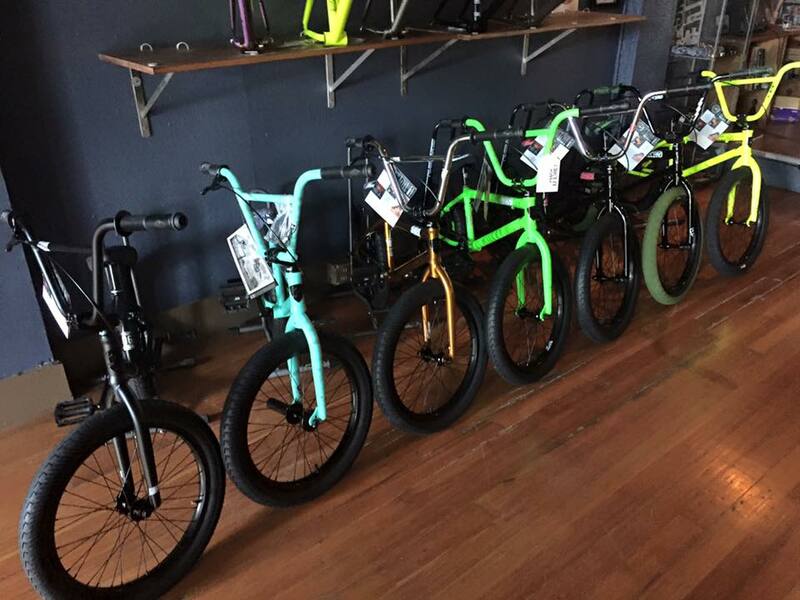 The 2019 We The People Complete Bikes. These rigs are unreal. WTP takes it to the next level with their mid and high end completes. WTP Justice in Matte Trans Gold. With a full chro-mo frame and fork, this machine can handle it all. The 2019 WTP Crysis has to be seen in person. The color and detail are awesome. The 2019 WTP Trust is on the floor. You can never go wrong with flat black! Running anything in the BMX industry is a struggle. a clothing company, a shop or a parts brand. So supporting the lil brands that are doing rad things is important to us. Relic is one of those small independent brands doing rad things. We are stocked with all the new Relic Goods. Matt Coplon spent the past few days hanging out and cruising the area, prepping for his 42nd B-day edit. 40 something laying fatties out of wall rides, Ya Matt rules!! Made my way out to Oakwoods this past weekend to see some friends and watch some riding. These are the dudes responsible for building/maintaining Oakwoods. It only takes 4 people to have some jumps in the woods. What are you waiting for?? 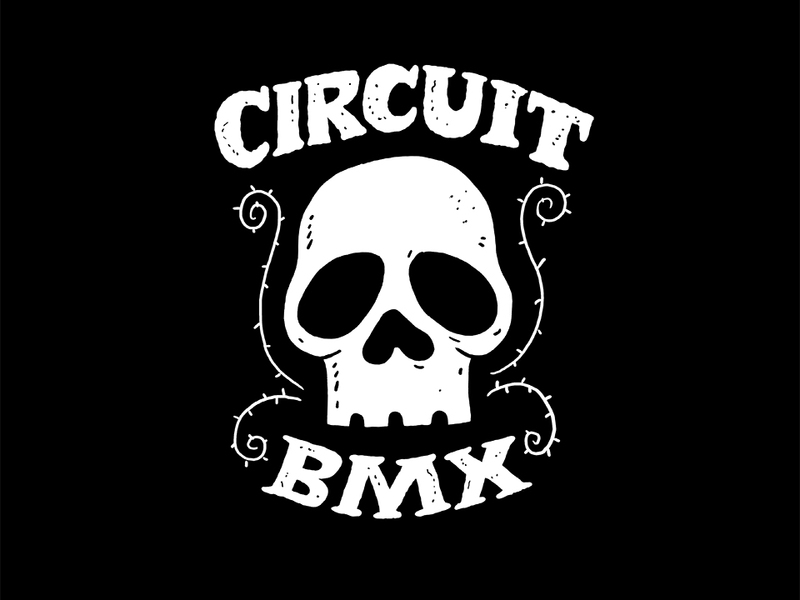 Circuit hosted the High air comp and Sabastian took the win.